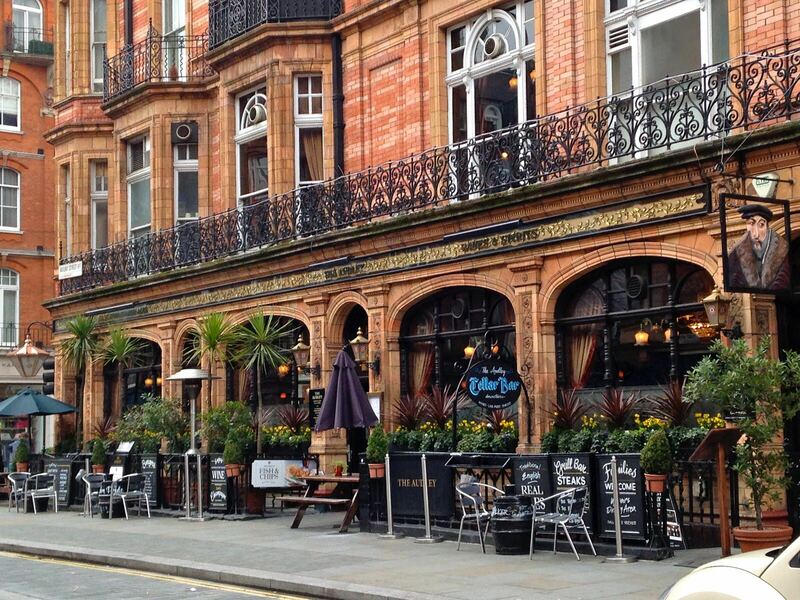 For posh pizzas in Mayfair, you cant go past this little gem on Mount Street. Set in a grand Victorian building, Delfinos is a buzzy pizzeria that is ideal for pasta with a side order of people watching, and with its convenient proximity to Buckingham Palace and Green Park the place is always filled with an eclectic crowd of local office workers, tourists and mid-shopping-expedition yummy mummies. 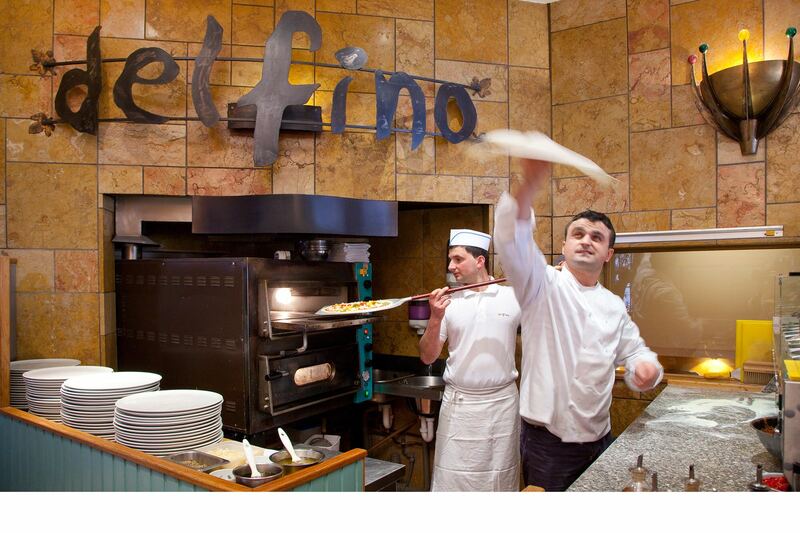 The kitchen at Delfinos offers a variety of pizza, pasta and meat dishes, and favourites include the Piemontese pizza with tomatoes, mozzarella and bresaola; the Fregole Sardinian pasta with clams, radicchio, cherry tomatoes and chilli; and the grilled tuna steak served with dates, celery seeds, honey vinegar and fresh mint.